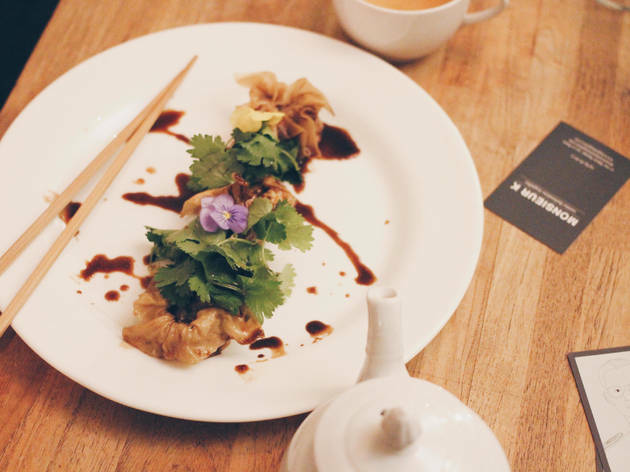 While you might not make a special trip to Paris for its Asian cooking, that doesn't mean locals don't know where to find exceptional cooking from Japanese, Thai, Indian, Chinese and Vietnamese chefs. 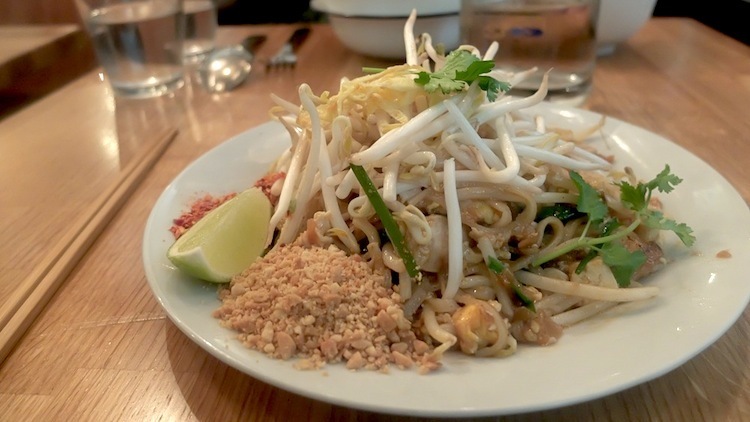 So if you're craving some spicier, sunnier cooking, try these tantalising Thai places – and let us know in the comments box below if you think there are any we've missed. Bien Bien has been serving excellent Thai food on the Rue Bergère for the last 25 years. 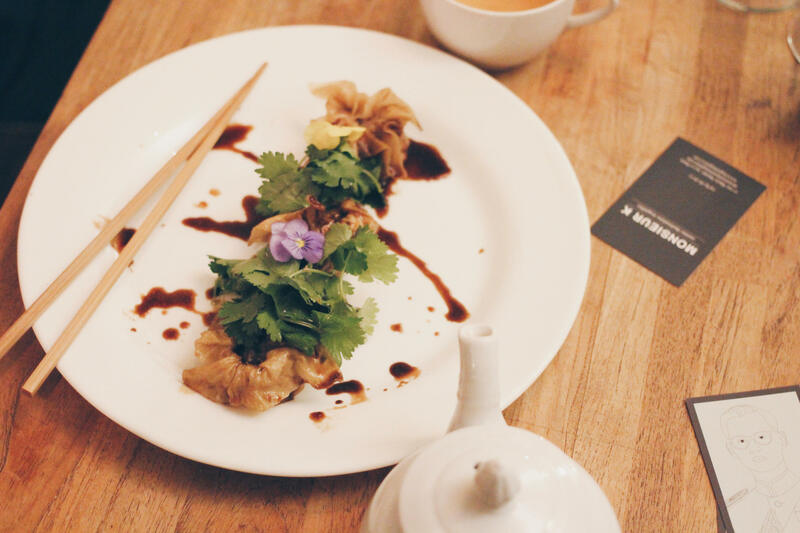 The decor is simple and elegant, but that's not what you come for – the cooking here is the good stuff, full of big, bold flavours lifted here and there with well-judged touches of coriander, Thai basil and bergamot. To start, go for the triangular parcels of pork and prawns, or the beef salad (€5-€7). 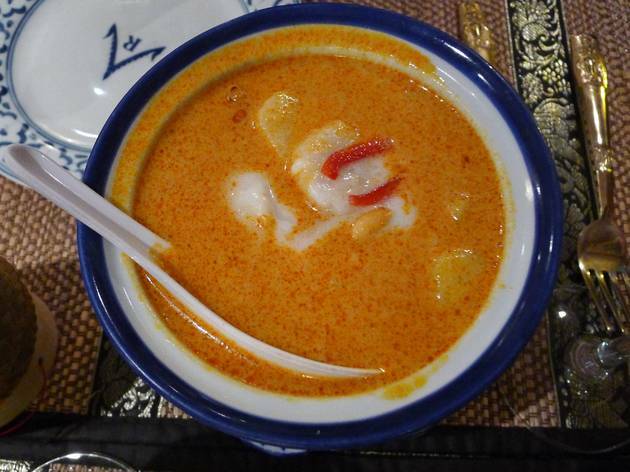 For main dishes (around €10 without rice), curry is the house speciality. 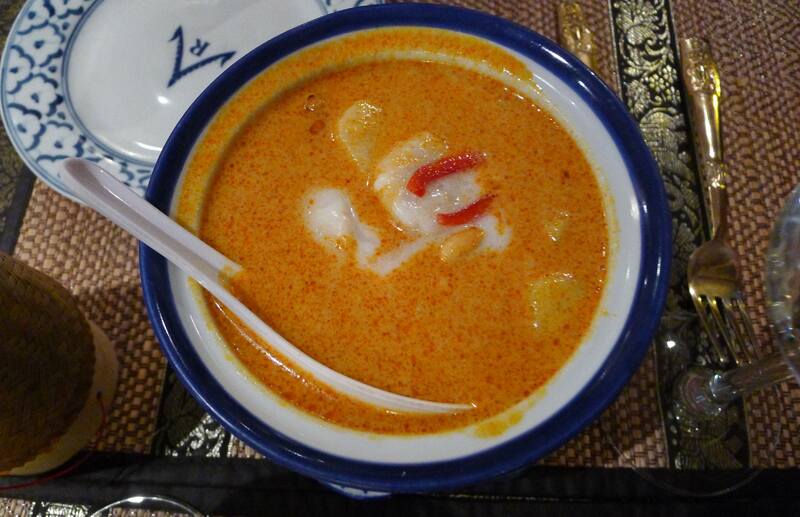 If you’re planning on coming to Kapunka (“thank you” in Thai) be sure to make a reservation, even on weekdays. Otherwise you risk waiting at the bar nursing a Tsinga or Chang beer (not the worst predicament to find oneself in to be fair). 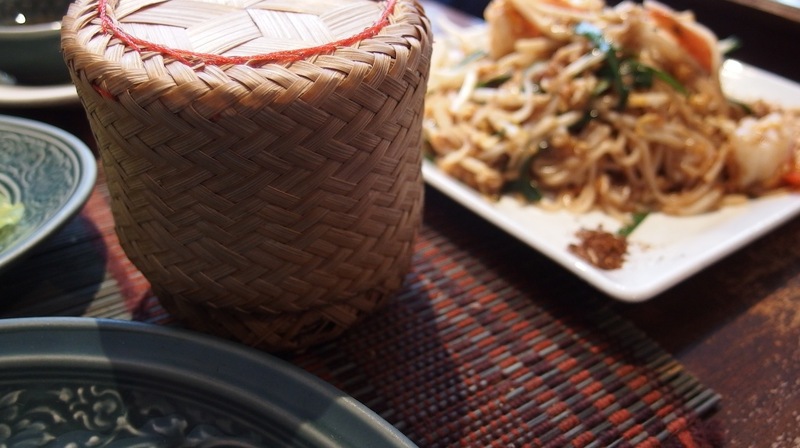 With a simple menu that sticks to the Thai classics, they prove themselves worthy of their reputation – from the excellent chicken satay and spring roll starters to the delicious Massaman curry and Mikati (a noodle dish with peanuts and coconut). Ramen, gyoza, pizza and organic wine: this little covered passage has become the gastronomic epicentre of Grands Boulevards. The highlights? Pad thaï of course, complete with fried noodles and that distinctive sweet-sour sauce – choose from vegetarian, prawn, beef chicken or mixed (prawns and chicken). 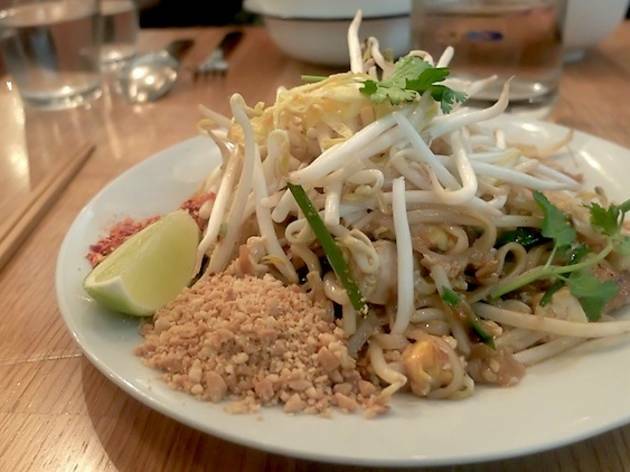 There is plenty of texture and crunch to the copious melange; a plate of noodles, piled high with beansprouts and a little bowl of lemon wedges, chilli powder and peanuts for sprinkling. Don’t let the valet service out front or the lounge-like atmosphere of Lao Lane Xang 2 fool you: although slightly more expensive than its shabbier parent restaurant opposite, the South East Asian cooking here is still deliciously affordable. 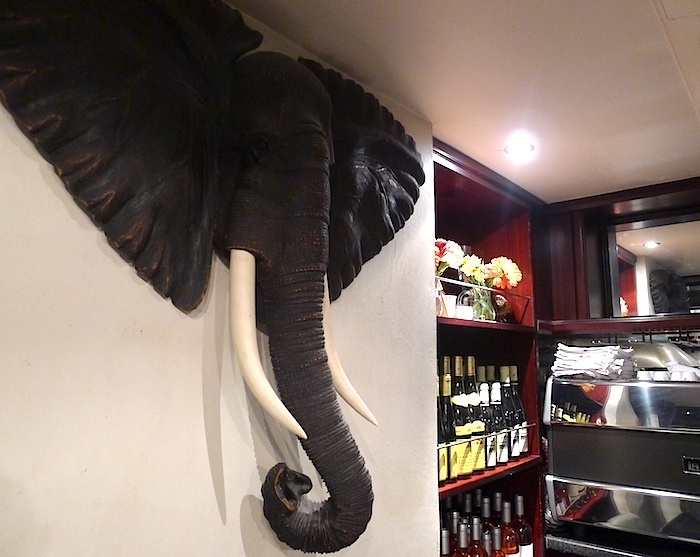 For the best experience, reserve a table upstairs with its fountains, plants and statues. Prompt service brings things like dried beef and papaya salad, caramelised pork and beef curry with coconut milk (€8-€8.40), done with a beautifully light touch. This restaurant hasn't just opened or been renovated. It's not a Parisian gem hidden in some obscure location off the beaten track. 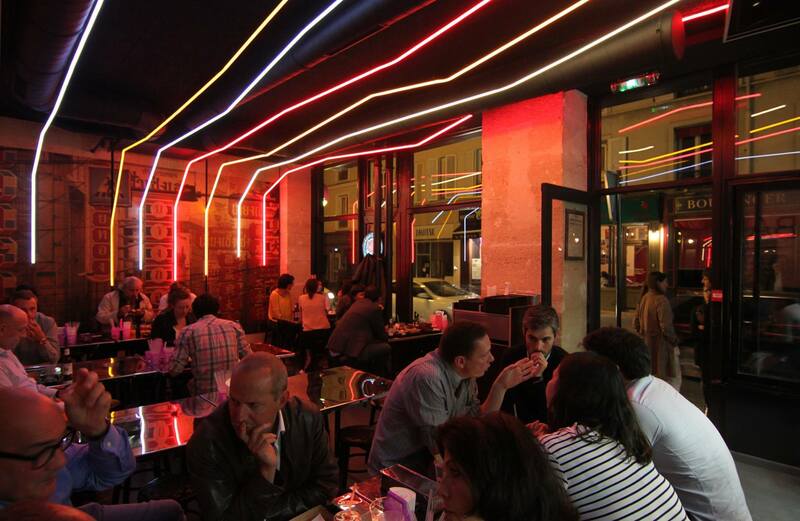 No, this is a restaurant that is an indispensable addition to your address book, that many of you will know already, but that we hadn't yet covered here at Time Out Paris. Thankfully, we recently found the time to make the trip. 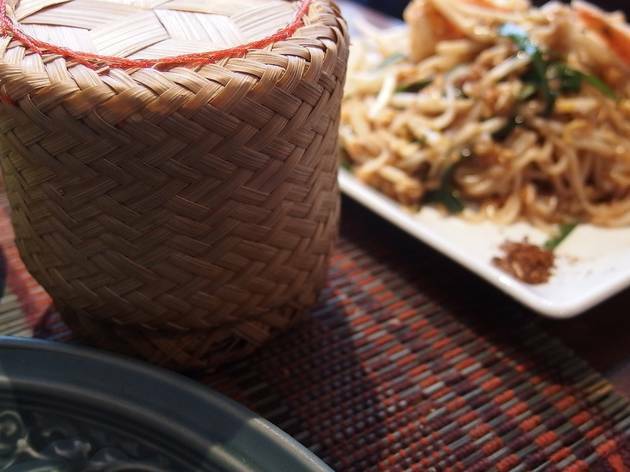 The extensive menu here focuses on flavours from Thailand and Laos, with equal attention given to Westerners' favourites and to less well-known dishes for those with a more adventurous palate. 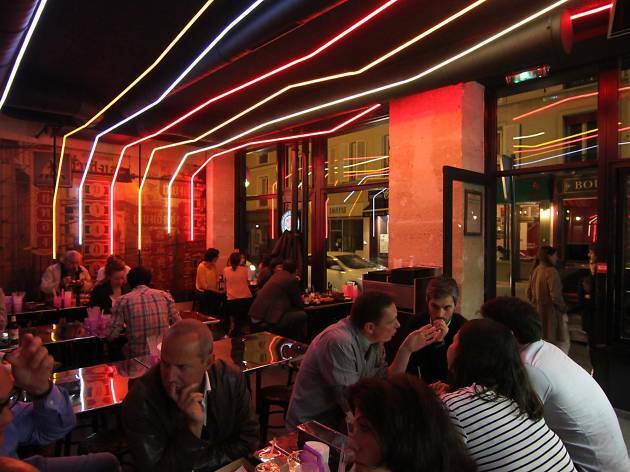 In the exclusive Montorgueil area, you’ll findthe almond-coloured walls of Monsieur K, Kapunka’s little brother. 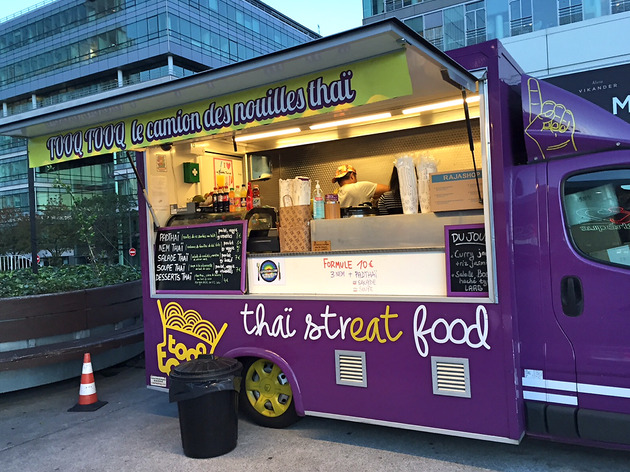 At the culinary venture’s second location on rue Marie Stuart, chef Emmanuel Raichvarg serves his gastronomic Thai cuisine – expect healthy, high-quality ingredients to transport your taste buds to Bangkok. Think red tuna ceviche with green peppers and coconut followed by a duck Panang curry, flavoured with chives and bergamot. 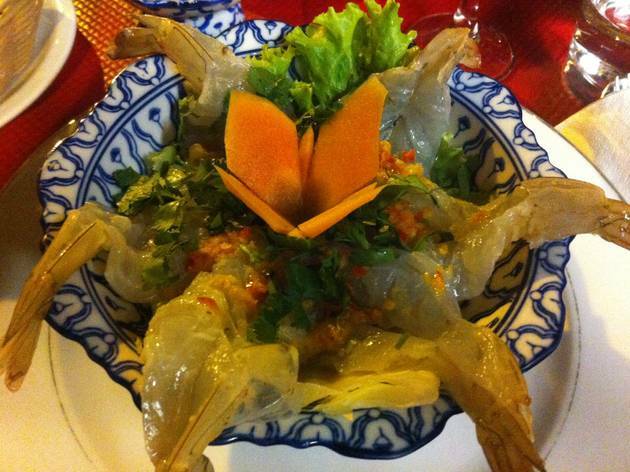 This little restaurant is one of the best Thai outfits in Belleville, an area well known for its East Asian communities. It might not look like it, but see past the Christmas decorations hanging from the door and the fluorescent lighting in the window and there’s smiling service and great cooking. The décor inside is a curious mixture of canteen and chic, with embroidered curtains, wicker furniture and colourful decorations. 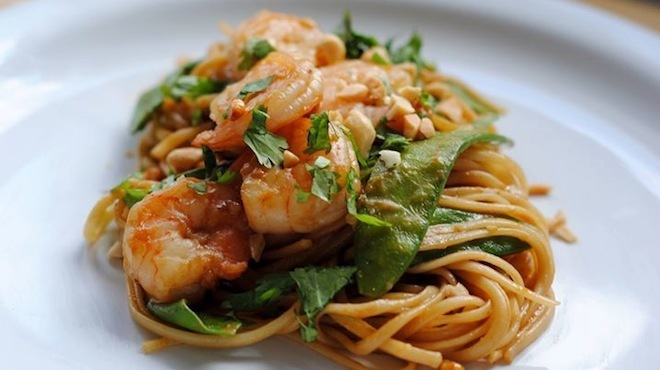 Servings are generous and full of flavour: from quails with tamarind sauce to sautéed prawns. 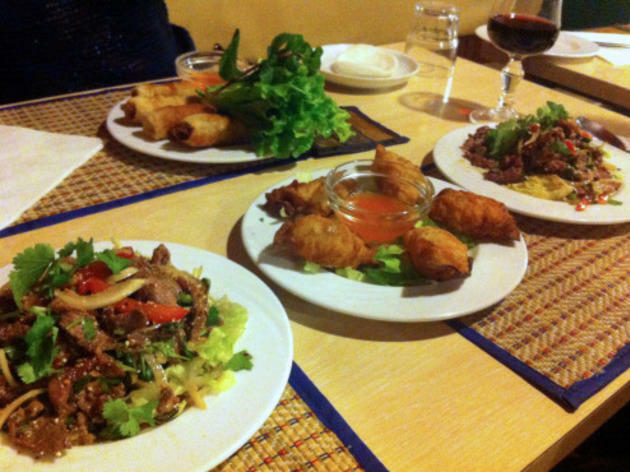 Adjacent to the Canal Saint-Martin, this stylish Thai canteen offers a regularly changing menu of delicacies to a young and trendy clientele, peering up at long neon lights that run across the red walls and ceiling. 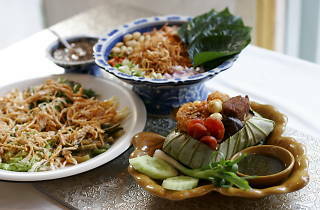 Their colourful little dishes come served in baskets, featuring chicken skewers curried in coriander, lime and coconut milk, pork in a bittersweet sauce and salads with beef marinated in soya and topped with mint and Thai chives. With its fun aquarium décor and pink tablecloths, Thai House is one of those little neighbourhood favourites that’s easy to overlook, but a roaring success once it’s been tried. 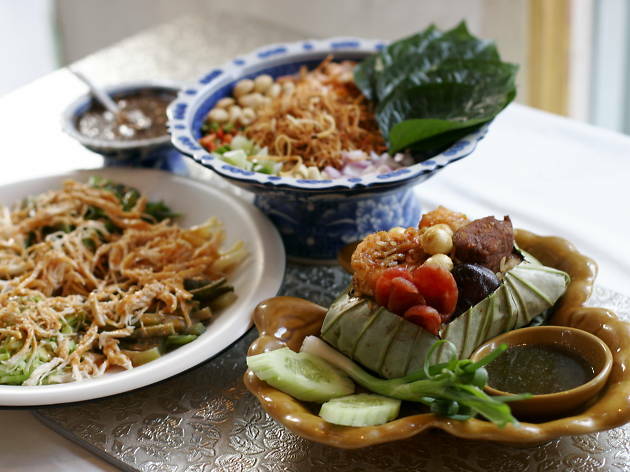 Both Thai and Laotian flavours are represented in the soups, salads, meat dishes and an enormous range of fish and seafood. 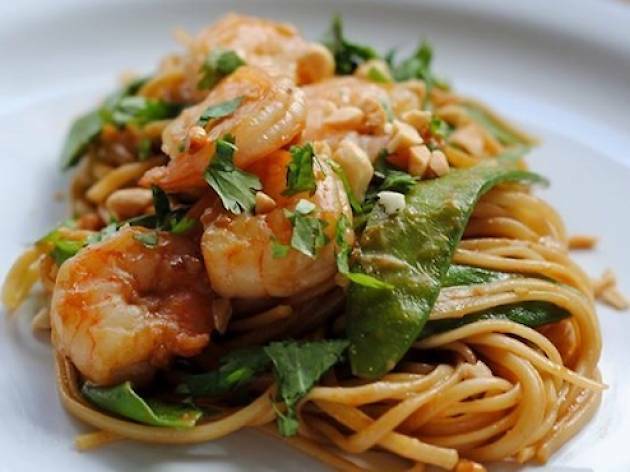 The classic spring rolls and noodles are excellent, but here it’s worth experimenting with the Thai salads, heavy with beef or prawns marinated in lemon and chilli. Parked in front of the MK2 cinema on the Quai de la Loire, Tooq Tooq’s purple van offers a full menu of classic Thai flavours, from pad thai with rice noodles fried with chicken, prawns or vegetables (€8) to lemongrass soup (€7) and crunchy spring rolls (€5 for five). Most of the traditional dishes here are wok-cooked, the salads bright with lime juice and the creamy soups infused with coconut milk. 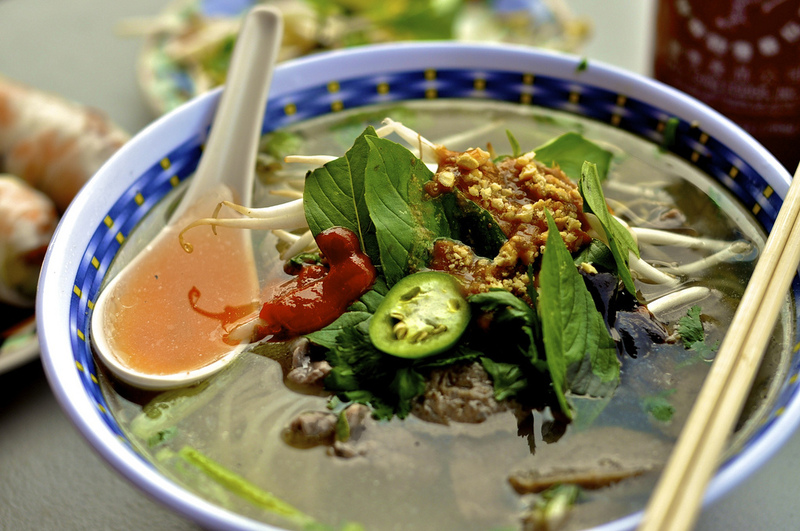 Whether you're after Bánh mì or a steaming bowl of Pho, Paris boasts more than enough Vietnamese restaurants to satisfy your cravings. 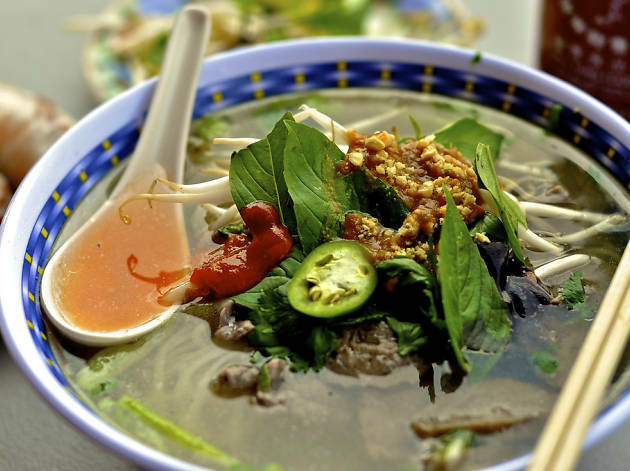 With speciality restaurants dotted all around the city, wherever you are and whatever dish you're in the mood for, there'll be a Vietnamese restaurant serving it. Here’s our editors’ pick of the very best in town.